A major obstacle to the mainstream acceptance of smartglasses is the current inability able to smoosh processors, sensors, and batteries into a pair of frames that look cool. Wearables maker Thalmic is hinting that it may have figured it all out. North is Thalmic's consumer smartglasses brand, according to reports by Betakit and corroborated via Twitter by one of the company's investors. 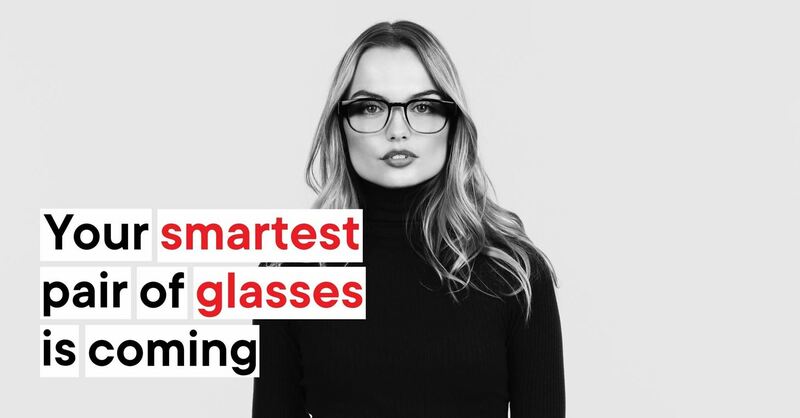 The company has launched a website teasing its smartglasses, with a form available for those wishing to subscribe to notifications about the product's launch, and ad campaigns running in New York and Toronto (Thalmic's home turf) further stoking the public's interest. 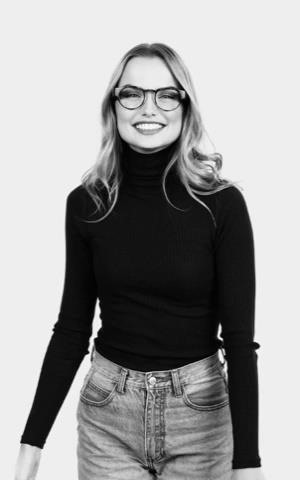 By all appearances, North's smartglasses look like the kind of stylish frames pushed by retailers like Warby Parker. However, in the promotional images, aside from extra thick temples, there's nothing to suggest that the frames include any augmented reality technology, which would represent a huge enough leap forward for smartglasses. Thus, the slimmed down frames may be met with skepticism from those familiar with the AR wearables space. However, any allegations of vaporware could be dispelled by the awarding of several patents to Thalmic by the US Patent and Trademark Office (USPTO) this week. 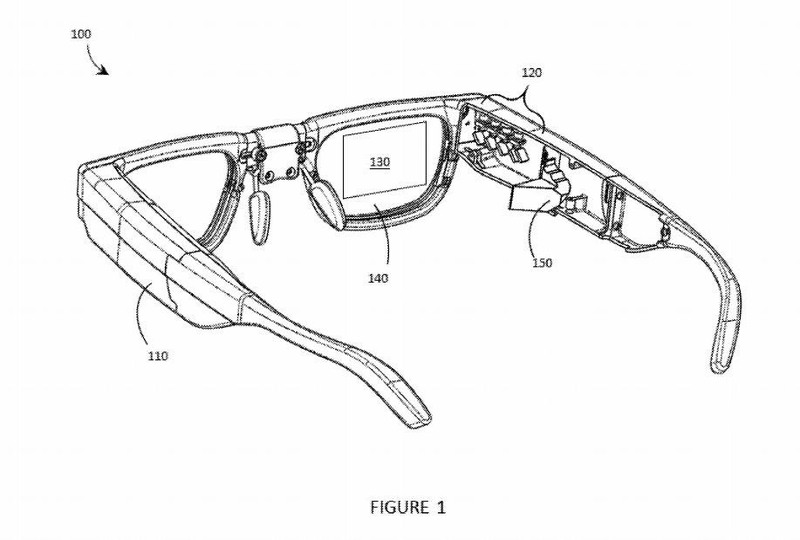 The patents include a transparent wearable displays, eyebox expansion, two methods for integrated eye tracking, one using laser diodes, and another based on infrared light. The eyebox patent shows not only how Thalmic's smartglasses work, but also how the company intends to fit the AR display components into a slim form factor. Thalmic's method for AR displays uses a holographic combiner embedded into at least one transparent lens (which can be fitted for vision correction prescriptions) to project images into the user's field of view. AR images are generated by a scanning laser projector and reflected toward the lens by an optical replicator (or mirror). Most of the components of the projector and replicator are hidden inside the frame, with the portion extruding from inside the frames positioned near the user's eye socket, rather than outside the frame like on Google Glass. North would actually represent Thalmic's second entry into wearable technology. The company's first product was Myo, an armband that doubles as a gesture-based controller, and the company's experience with that product may transfer to North. Betakit's sources revealed that user input on the smartglasses would be conducted via a connected ring, effectively serving as North's version of a controller. Backed by Amazon's Alexa fund, among others, and currently valued at $135 million, Thalmic is a relative outsider in the world of consumer smartglasses development. While it would be reasonable to assume that an ad campaign and website would mean that a product launch and more details could be imminent, we have the marketing case study of Magic Leap and its years of teasing (and eight months between design reveal and launch) to keep us realistic about this possibly being just the beginning of a hype campaign, with no set date on the horizon. Nevertheless, we'll continue to keep an eye pointed North in the meantime.